How To ParticipateThis is an example of a WordPress page, you could edit this to put information about yourself or your site so readers know where you are coming from. You can create as many pages like this one or sub-pages as you like and manage all of your content inside of WordPress. You are here for a short time. It is not important to know when you are going to die; it is important to know when are you going to live. You can spend your days chasing the wind – things that you simply can’t grasp. You can drive the cars, wear the clothes and live in the cottages. The reality is at the end of your life you will look back and be disgusted with it. You will die a miserable old man embittered by life. Or you can live a legacy. You can do something of eternal significance. You can make a difference in this world. You can be remembered. Do something today that will be remembered! 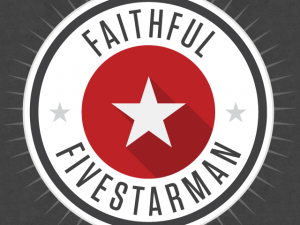 Signup to receive our newsletter and join the movement to resurrect authentic manhood! 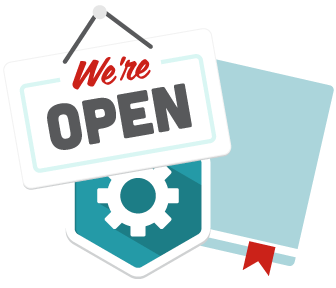 Our Gear and Resource store is now open. 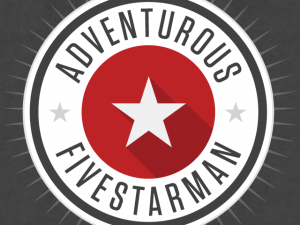 Get the latest FivestarMan gear, curriculum, books, wearables and more.